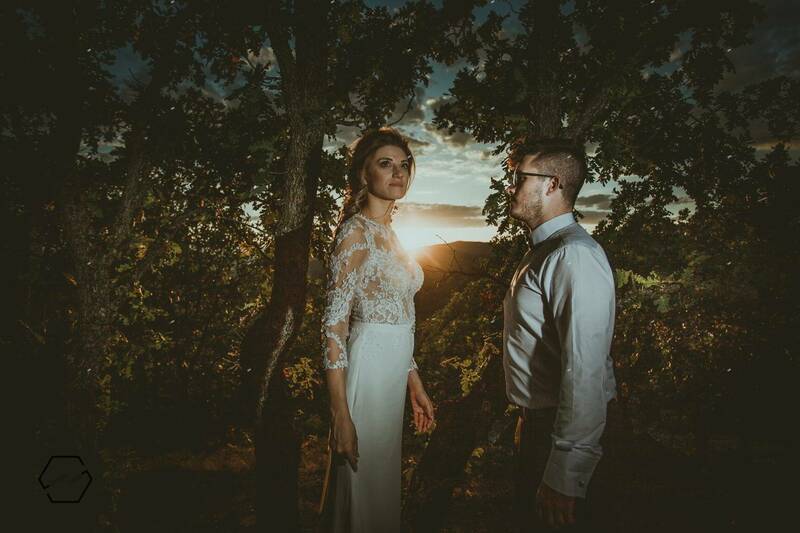 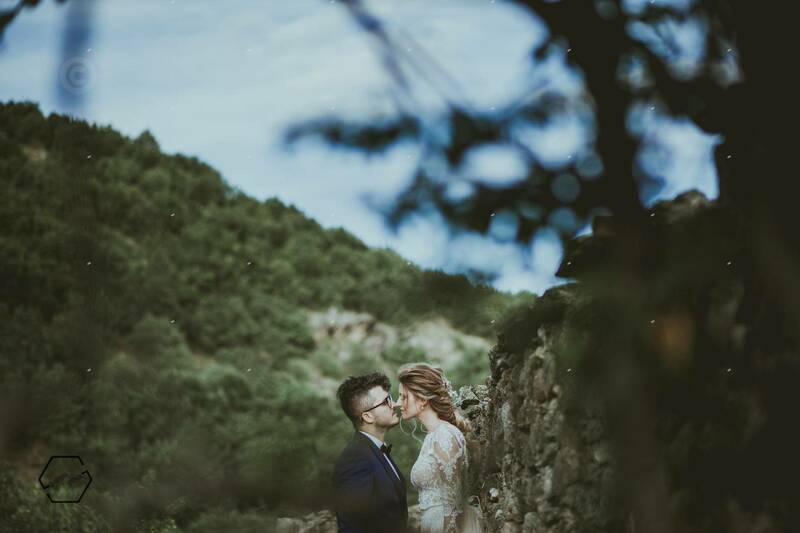 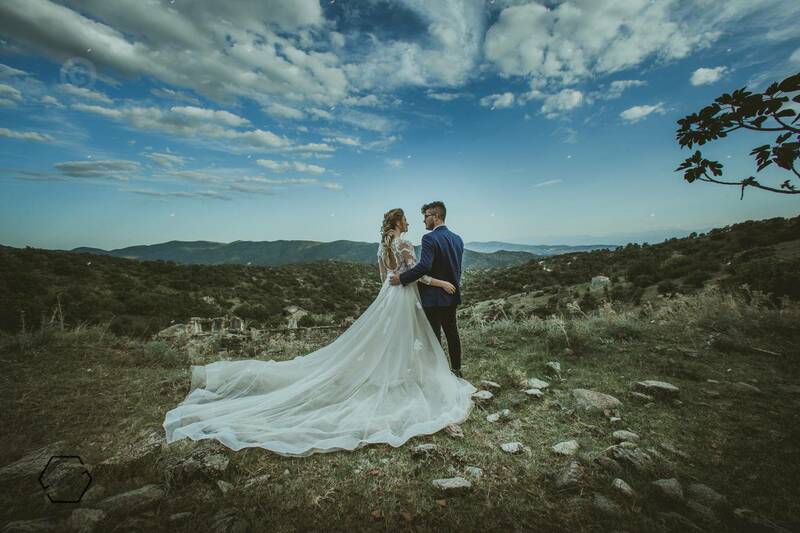 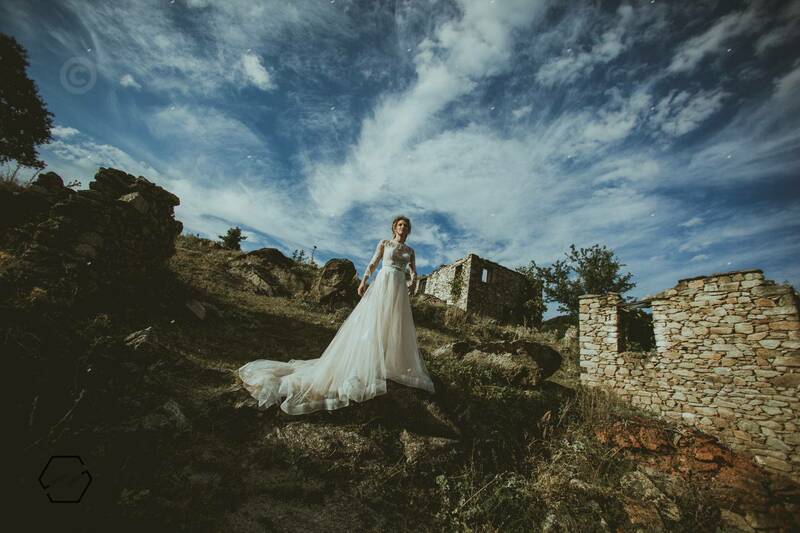 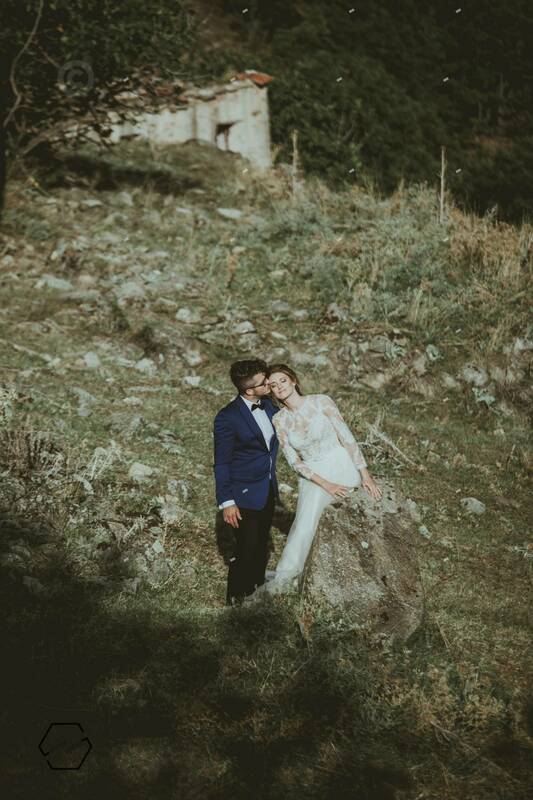 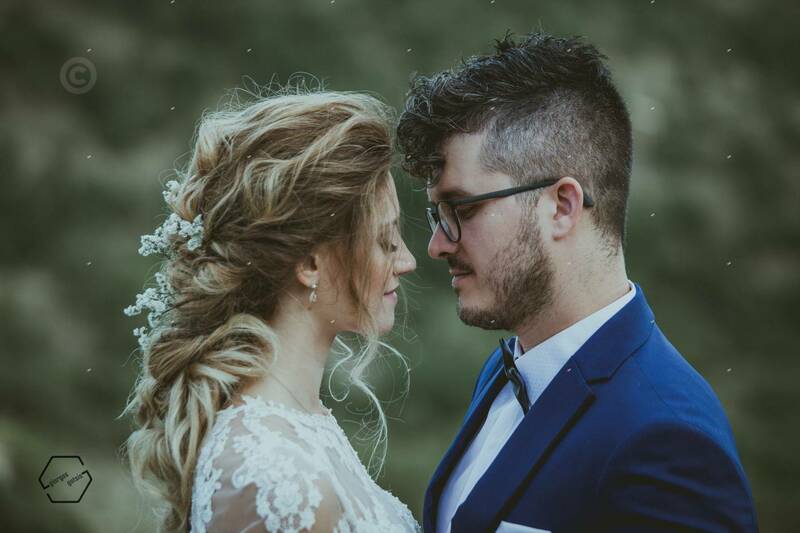 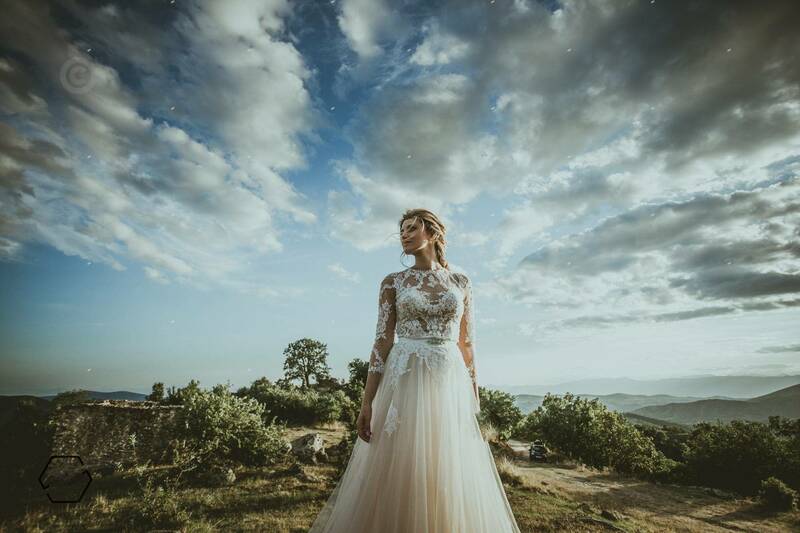 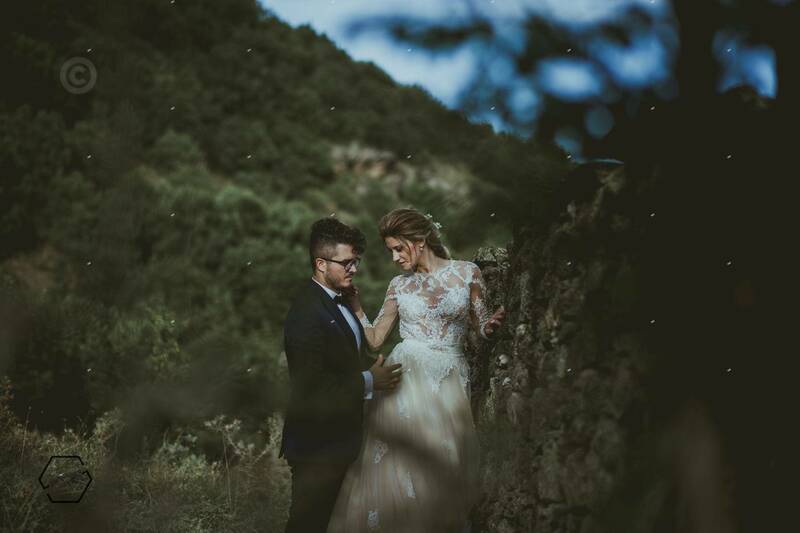 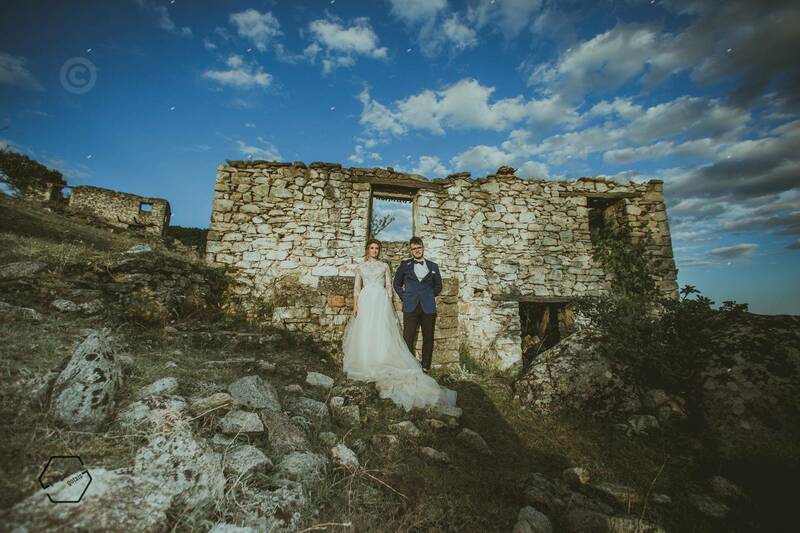 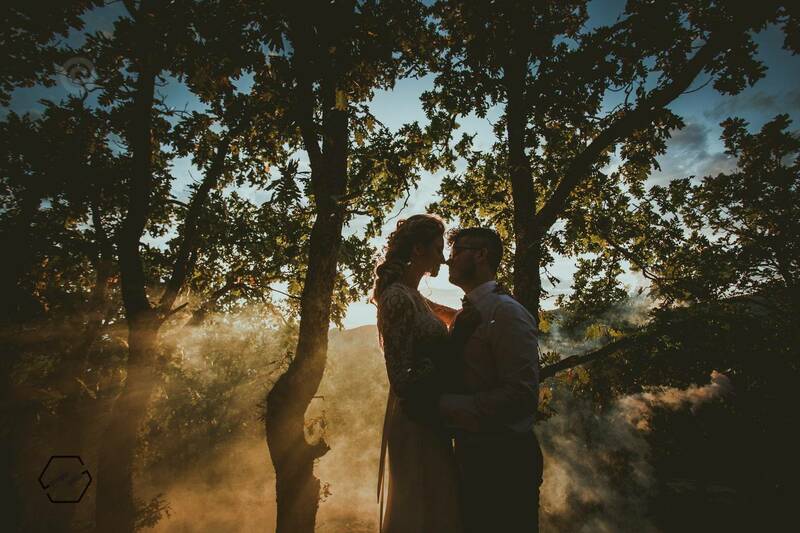 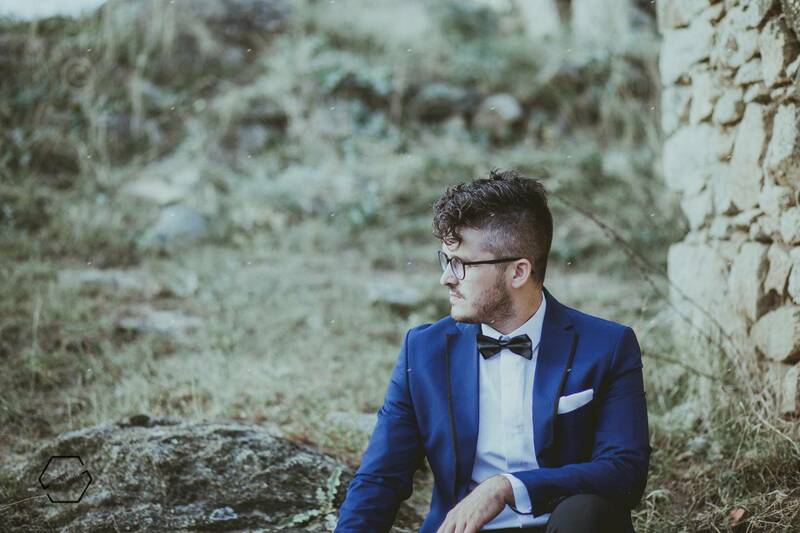 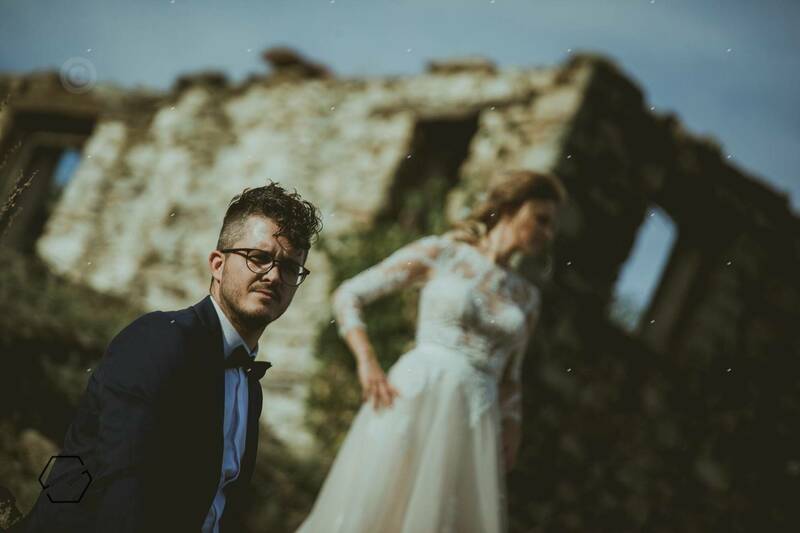 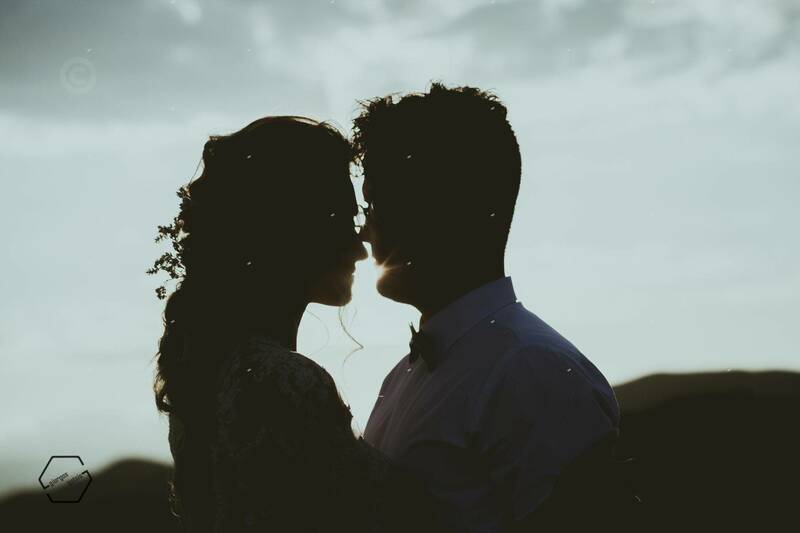 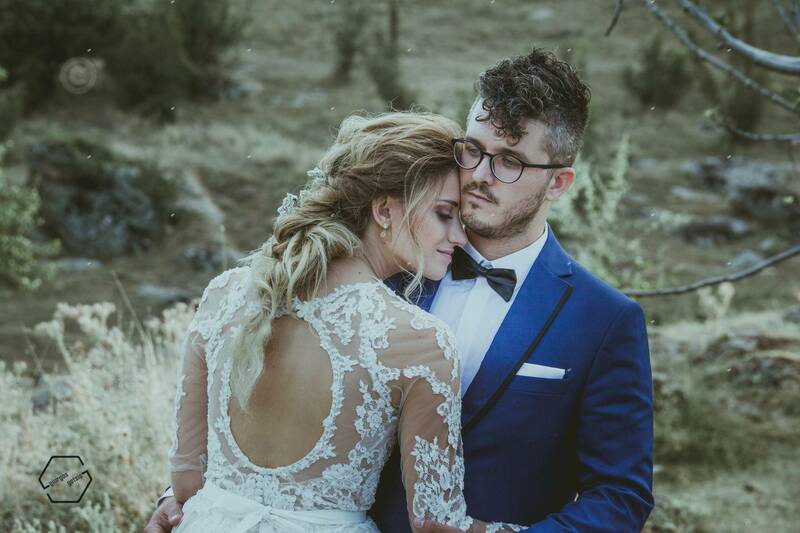 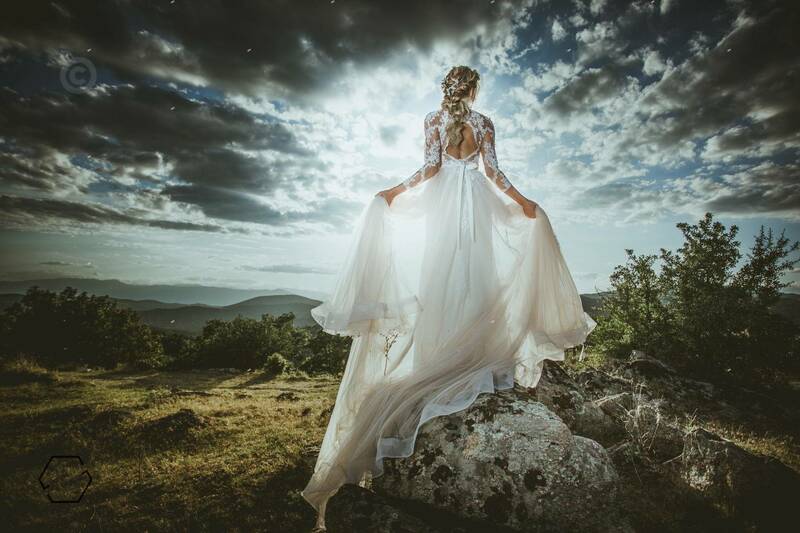 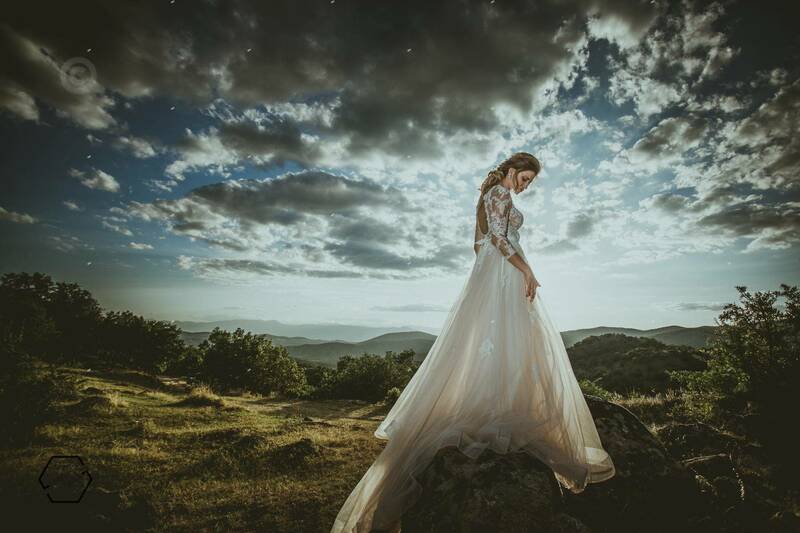 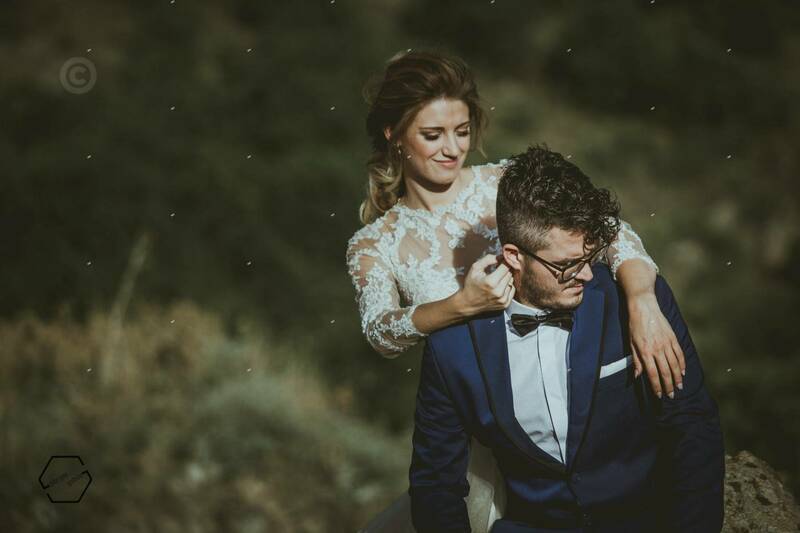 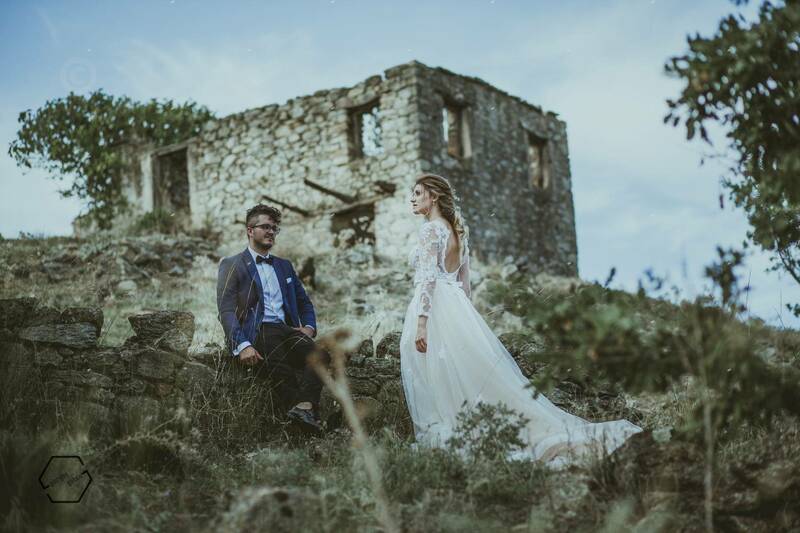 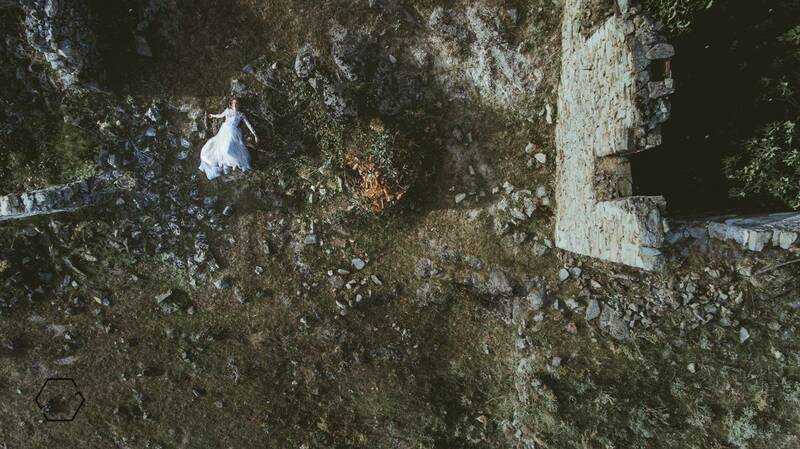 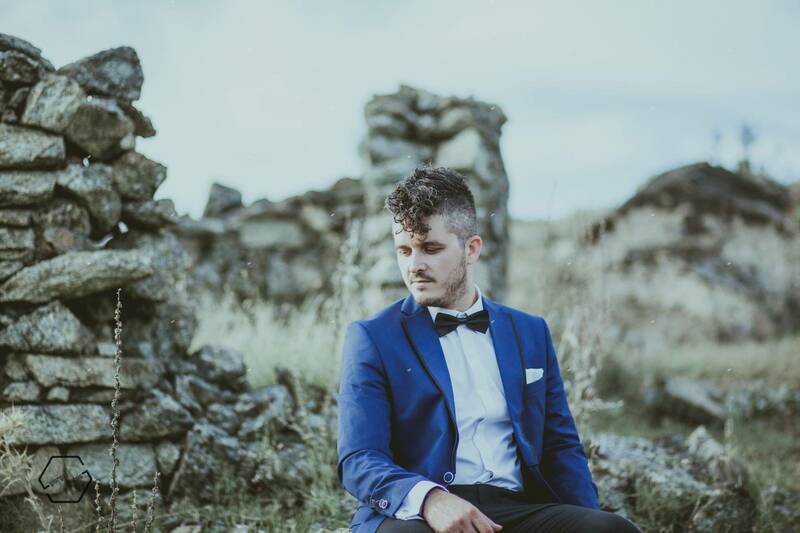 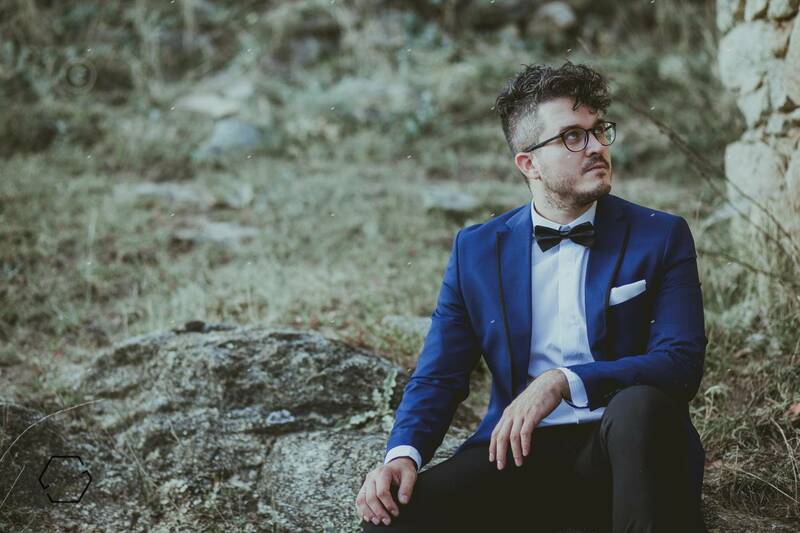 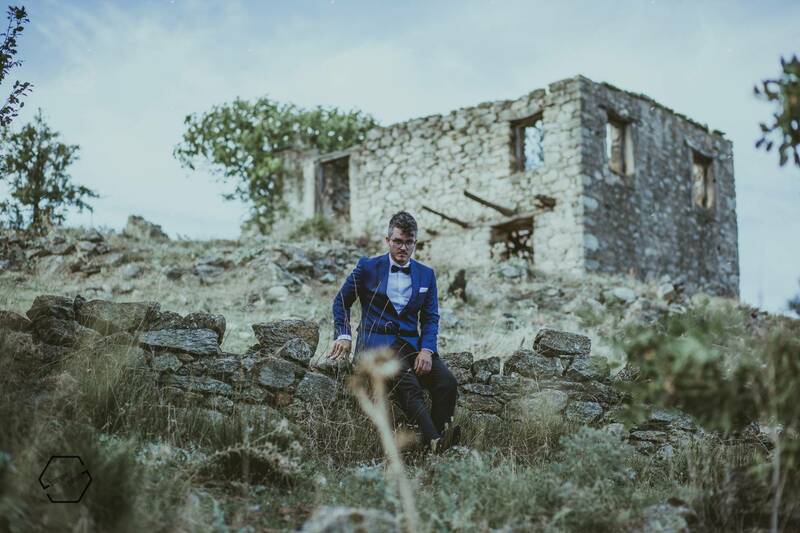 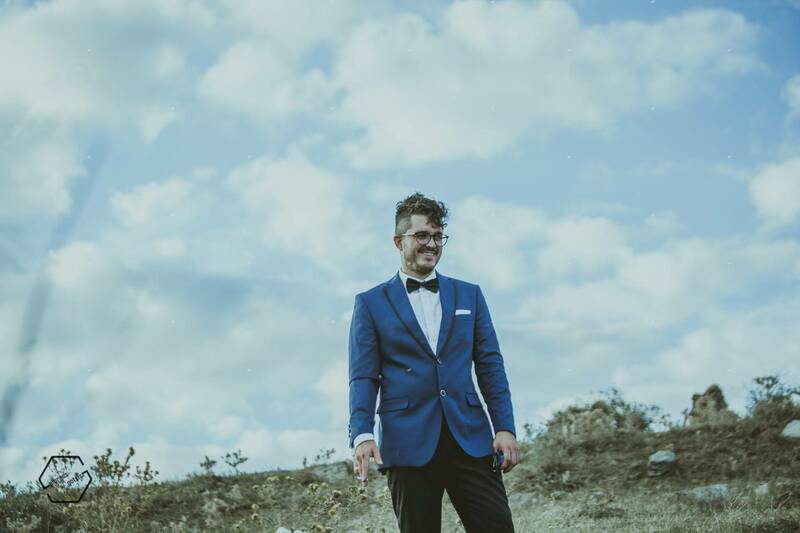 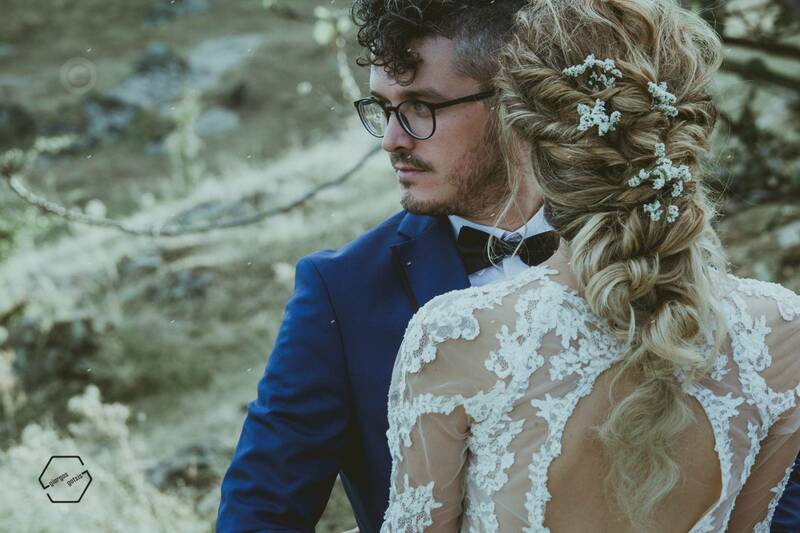 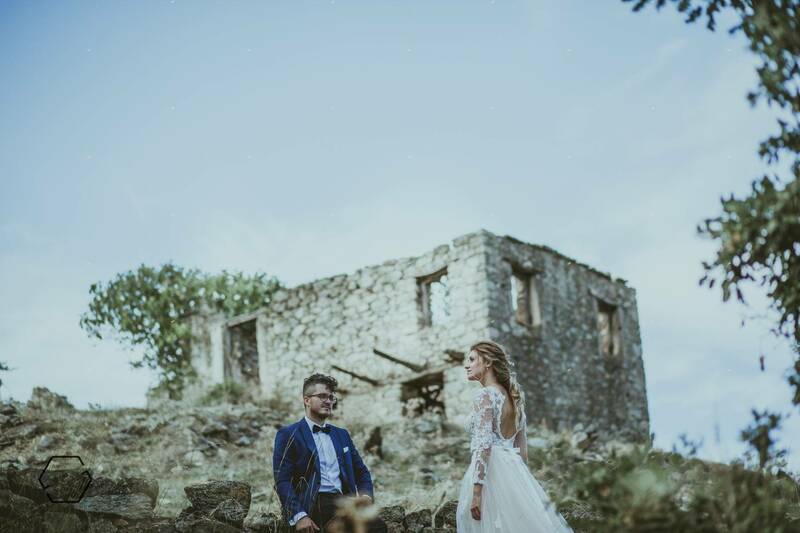 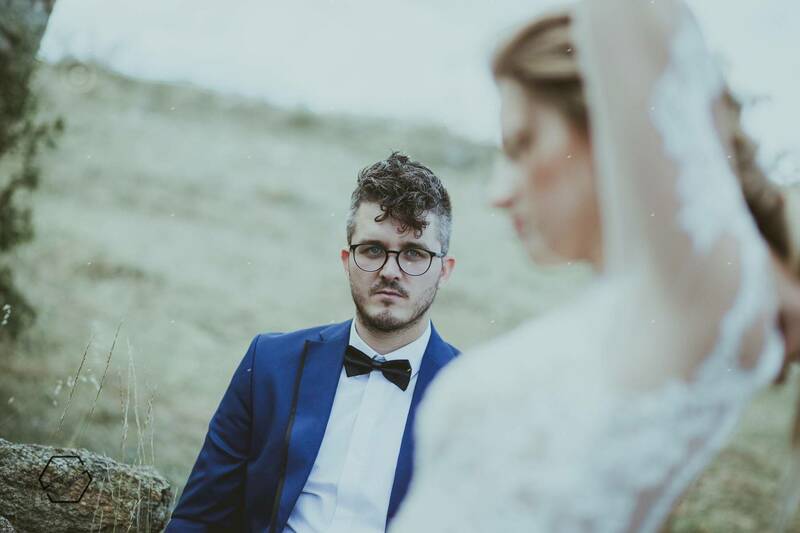 For the photo of the next wedding day in Trikala, we chose a unique place. 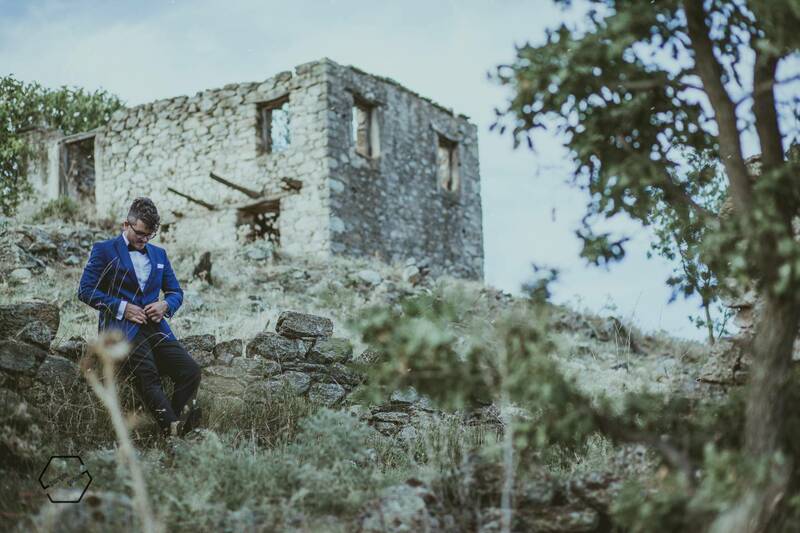 Koumaria is a village that has been abandoned in a peculiar way by all its inhabitants and has since been left untouched by humans. 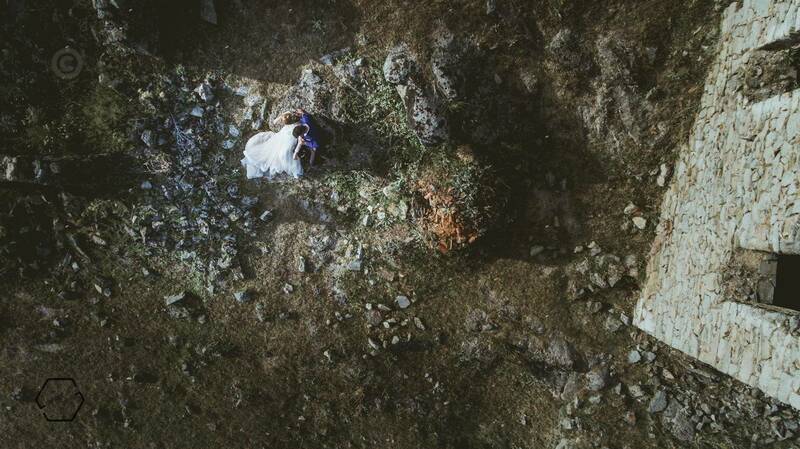 Time is the only one who has left his mark.